Best Buys Compared is based on our UK consumer market research into a range of consumer goods and services. Our approach is simple: First we survey existing owners in a particular category. Next, we put together easy to use, side-by-side comparison tables including an “Overall Users’ Satisfaction Rating” based on a minimum period of use (usually 6 weeks, sometimes 3 months). Then we find you the best bargain for the least price. We show you what to look for in the best products within a category. Wouldn’t it be helpful to ask a lot of people - who already own the exact model you are considering - whether it does the job and is worth the money? Well, asking existing users/owners for an opinion is exactly what we do. Our user survey program quickly identifies the dependable models in a category. You can see them at a glance here. 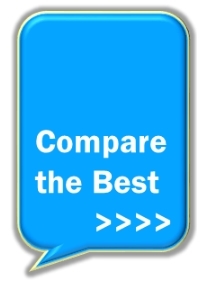 You can easily compare the best - at-a-glance - without being confused by too many choices. To make best buy recommendations we first track down and survey people who already own and use the products that interest you. Our responders are people who’ve used the product for at least 6 weeks, often longer. That’s long enough for glowing first impressions to fade. The results of our surveys are published at this website and you can read them for free. From our user surveys we make simple, at-a-glance, comparison tables. We then combine all individual ratings per model to publish an Overall Users’ Satisfaction Rating on this website. 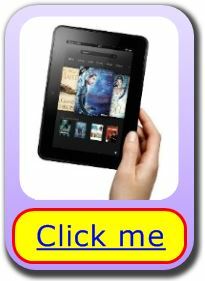 Which Is The Best eReader? 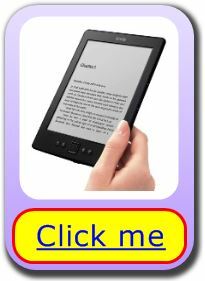 A wireless eReader gives you the means to carry and display many books or documents in one, light-weight device. In fact one electronic book reader can store an entire library of around 1000 books. You can download paid for content in less than a minute or easily transfer free content by wireless or cable direct from your PC. 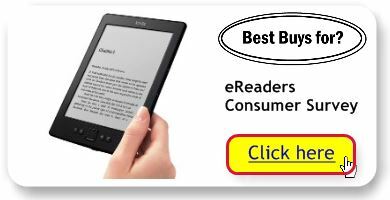 Prices are falling, but which is the best eReader for your money? We uncovered the answer through interviews among 9,000 owners participating in our electronic book reader user survey. 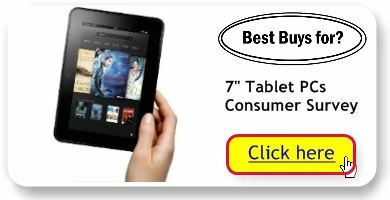 Which 7 Inch Tablet PC Is Best? A 7” tablet PC offers a use anywhere computer resource. These light-weight, slate PCs can be held in one hand, yet can display/play the internet, movies, music, ebooks and a huge range of social and hobby related apps. Prices are falling, but which handheld PC is best? We discovered the answer by talking to thousands of owns in our tablet PC user poll. 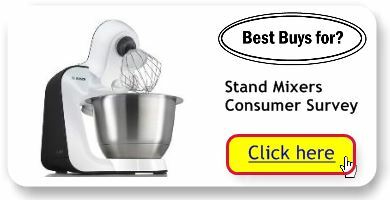 What’s The Best Stand Mixer For Your Kitchen? Which PC Headset Is Best? 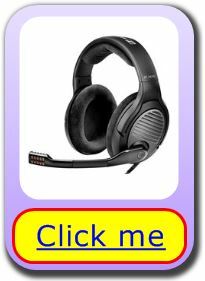 A PC headset combines earphones for listening and a microphone for talking. 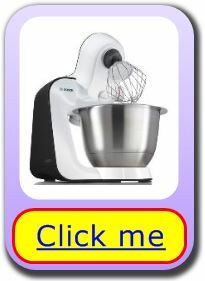 They plug into your PC, Laptop or Tablet PC. (You can switch off and store the microphone when not required). Which Are The Best Kitchen Scales? 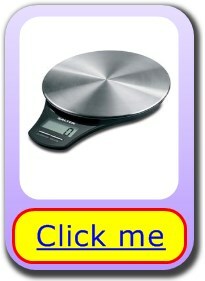 If you’ve a need to measure precise quantities of food ingredients you’ll need a set of kitchen scales. Our consumer report investigated the latest digital models and some of the best mechanical types. Which Is The Best Hand Blender? Hand blenders, sometimes known as stick or immersion blenders are a handy aid to quick food preparation. Our latest owner research showcases the models that can be relied upon to puree, blend and chop everything from baby food to soup to smoothies - in seconds. 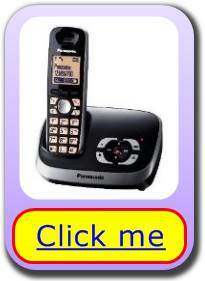 Which Panasonic Cordless Phone Is Best? 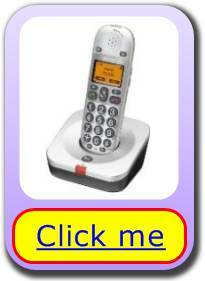 Panasonic cordless phones lead in the provision of landline telephones. Check out our at-a-glance comparisons of the best models Panasonic has to offer (and the best prices, too). Our user-led recommendations will help you pick a winner and cut through marketing gibberish like IP POTS or DECT. Which Cordless Phone Is Best? Cordless phones for landline home phones offer both convenience and a dash of digital wizardry. Our latest consumer research reveals which models offer DECT clarity, plus useful functions like wake-up alarms, answerphones and receiving SMS text messages. Which cordless phone is best for your money? 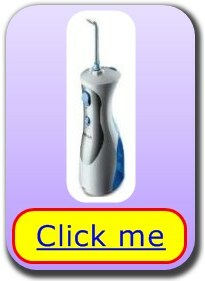 Which Oral Irrigator Is Best? Oral irrigators (sometimes known as water flossers) are the home version of those nifty water squirters that dentists use. An oral irrigator provides a powerful (harmless) water jet that cleans between teeth and along the gum-line. Using a water flosser is painless and less invasive than, say, dental floss. It also makes perfect sense if you have an orthodontic brace or bridge-work that cannot be properly cleaned by floss or interdental brushes. 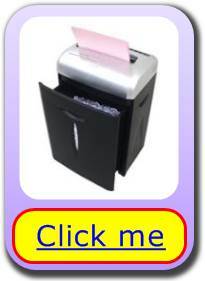 Which Are The Best Paper Shredders For Home Use? Compared to incinerators, tearing-up, composting and the like, shredders are safe, quick & convenient. Over the past six months we've been surveying users to find the best cross-cut shredders for domestic (or small office) use. Find the best buys in our Paper Shredders for Home Use Survey. 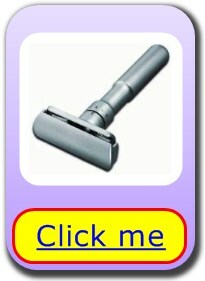 Are women's electric shavers as well thought of as equivalent men's razors? 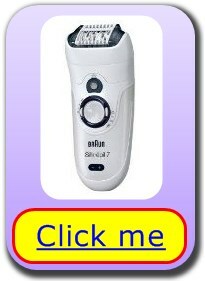 Our user survey revealed that users value epilators above women's shavers. 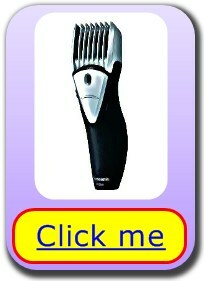 However, if you are in a hurry a woman's electric shaver can be handy. We reveal the best shaver for women, here on our at-a-glance comparison tables. 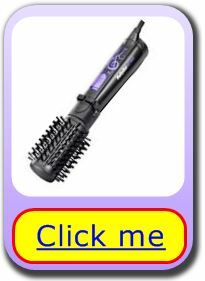 Hot air brushes, also known as rotating hot air stylers promise to add body or volume to your hair. 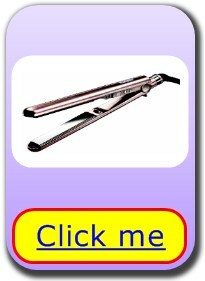 They can also be used to create natural looking curls and waves in hair. Our survey revealed which models are most dependable for great looking hair. 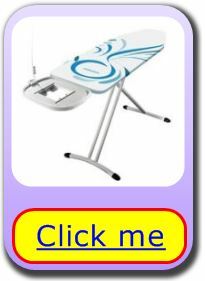 Ironing Boards (sometimes known as ironing tables) are often overlooked, but they can help you swiftly through that ironing chore – or give you backache. 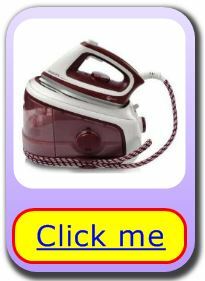 We found our from the experts (ordinary UK users) which are the best buys for ironing boards to suit either a regular steam iron or one of those hulking steam generator irons. There are dozens of steam irons on the UK market. They range in price from under a tenner to over ninety pounds. So, we set out to simplify things. 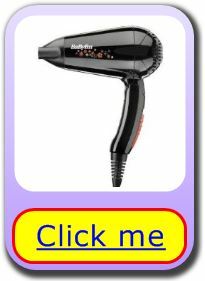 Now, we can reveal (through all new and updated tables) which are the reliable, effective and easy to use best buy irons 2017. 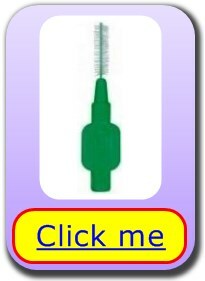 This guide is about those little tools that help you winkle out food particles and dislodge plaque: The humble interdental cleaners and floss. Dentists and hygienists are forever advising us to invest in an electric toothbrush in order to better maintain our teeth and gums. But which is the best electric toothbrush for you? 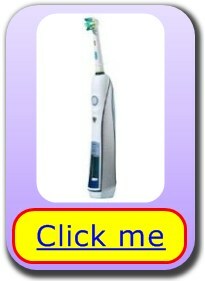 A cheap one, or a luxury brush with numerous cleaning “modes" and a large price tag to boot? We’ve polled a cross section of the people who probably know the answer to this question: UK users who have six or more weeks experience using a current model rechargeable toothbrush. 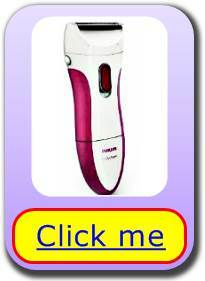 To make our Best Buys Hair Dryer consumer report we built a panel of more than 1600 people. With our user panel’s help we’ve come up with the answer to which hair dryer is best? 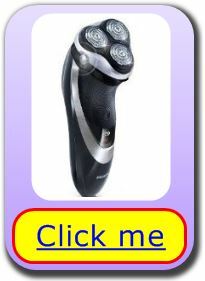 In researching our Best Buy Electric Shavers user survey we interviewed more than 1800 owners. So, we can reasonably state we’ve found the answer to which electric shavers are best in Britain: The ones that deliver the most satisfying close, comfortable shave – at the right price! Our user poll has uncovered which are the best DE safety and cartridge razors for a smooth wet shave. 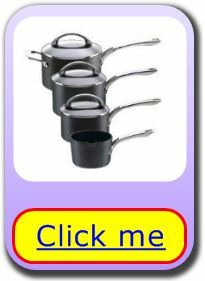 Best buy frying pans survey | Which frying pan is best? | Which frying pan for steak? 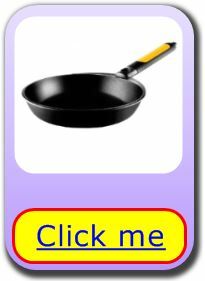 Which frying pan for induction hobs? | Which frying pans are safe for the oven? 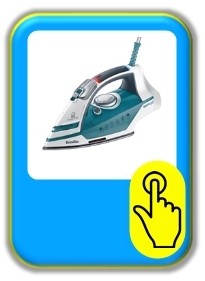 Steam generator irons (sometimes known as pressurised steam irons) promise to halve the time you spend ironing. Our updated survey reveals which are the best buy steam generator irons 2017 and the reason why. What are Best Buys Compared reviews? This is the place where we review those products unique enough to create a category all their own. These gadgets are useful stuff that can make your life a little easier and, perhaps, more enjoyable, too. What does Best Buys Compared means to you? It's simple: We find out – from existing users - the best buys in a category and where you can find the biggest savings off the retail price. Using our consumer market research we make your shopping research easier. We narrow down choices to the top 10 best products per category that other British users would recommend. Our rankings are based on design, ease of use, performance, dependability and value for your money. We know the right product or model for the job, because its users have told us.